cjldesigns says: Thanks Laura for your comment, I have sent you a message. Thank you all for your lovely comments, I really appreciate it! laurasprtel says: Do you (or would you?) 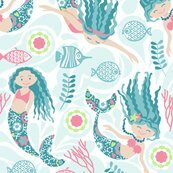 sell clipart of these mermaids? I love them! 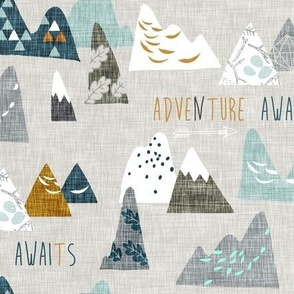 bluegreenplanet says: Love this! 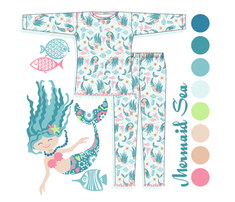 It would be great for little girls' pajamas! 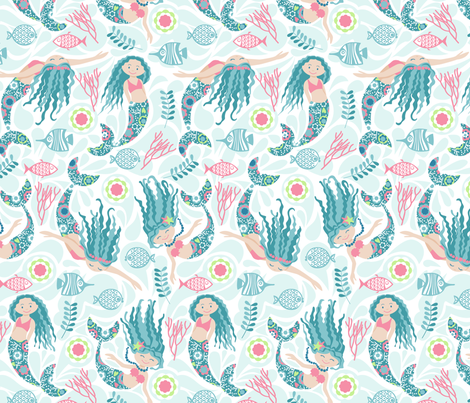 pinkowlet says: Your mermaid illustrations are so cute... and great colors too! heleen_vd_thillart says: Love the use of color! Great design. 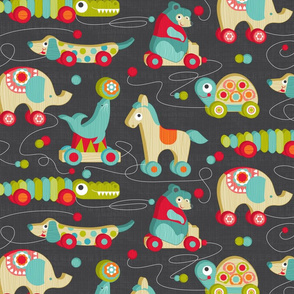 magentarosedesigns says: So cheerful and cute! Love it! pinky_wittingslow says: Oh that squiggly hair!!!! I LOVE it!!! 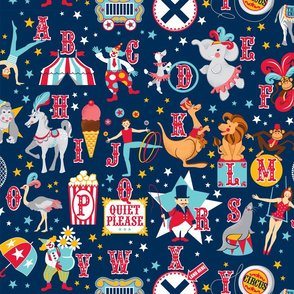 lynnbishopdesign says: Great design, and colors are fabulous! graceful says: Gorgeous hair and floral tails! 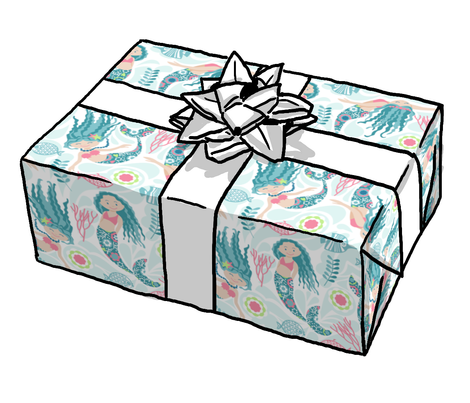 su_g says: Beautiful illustrations Julie - love their fan shell breast covers! 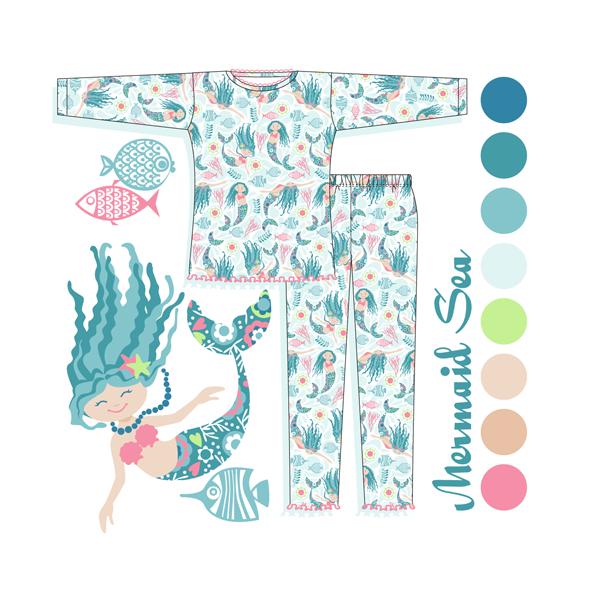 The PJs look great too in your mockup and I love the way you've set that out, with the colors down one side and a version of your mermaid motif on the other. A totally professional looking piece! Good luck in the contest! 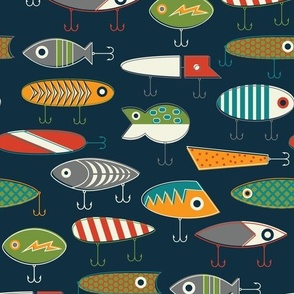 mhdesign says: Love the illustration and the colors! orangefancy says: Just gorgeous! Love your style! You are very talented! Good luck in the contest! cjldesigns says: Thank you for your sweet comments guys! 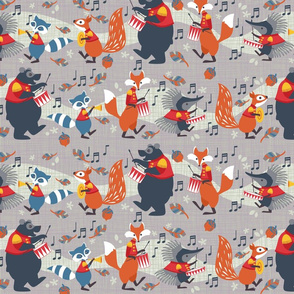 magentarosedesigns says: Gorgeously illustrated, so cute and lovely soft palette! robyriker says: Very cute design! 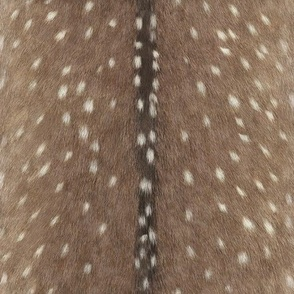 I love the pattern on the tails! 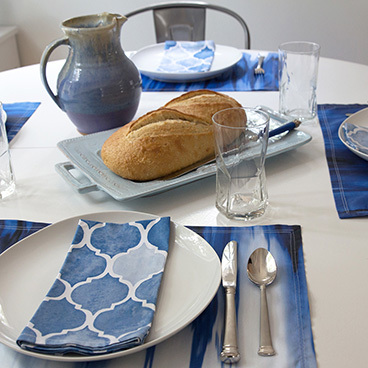 vannina says: Great design, Julie! I love the wavy hair. It looks like algae! k-j says: They have such cute faces. What a beautiful design! cjldesigns says: Thank you for your lovely comments Angela, Tina, Alex and Christine! 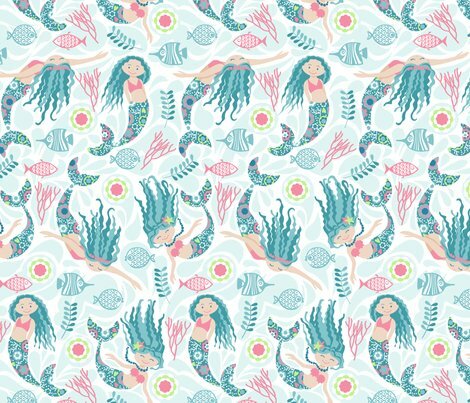 ottomanbrim says: Such cute, hip, modern mermaids! 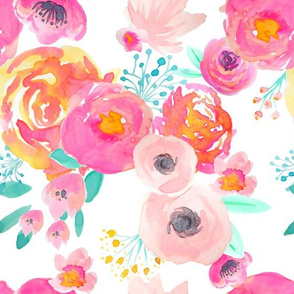 Love your colors and all the beautiful details!